The following morning, General Buzz Grunt was outside his house, evaluating Tank’s progress on the obstacle course. The General did not expect to be approached from behind. 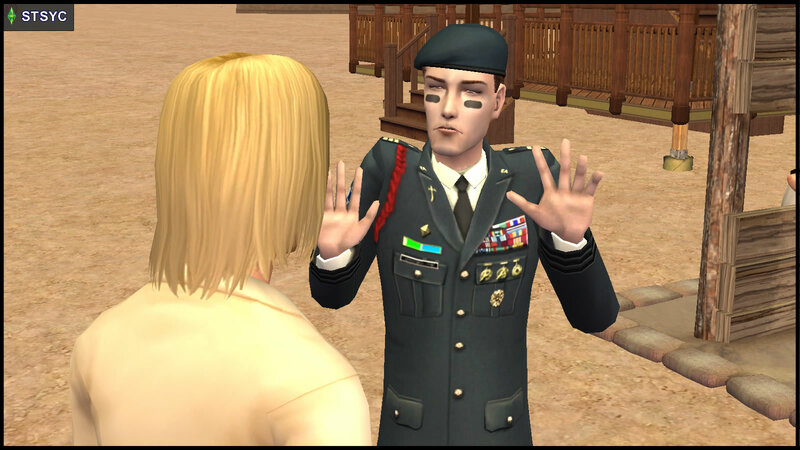 “General Grunt,” called a male voice. Vidcund rolled his eyes. “Let’s put that behind us, Grunt. There are more important things going on in our neighborhood. What happened on your side during the Beaker Castle battle? The General motioned to Tank to continue with the obstacle practice without his supervision. 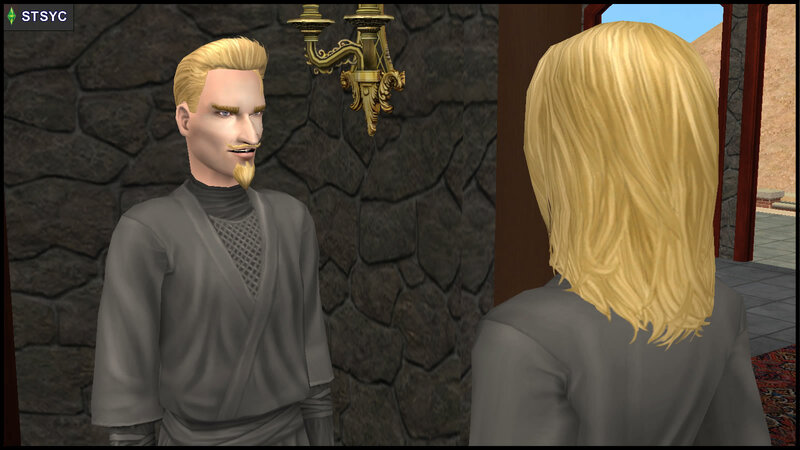 He turned back to Vidcund, maintaining the frown he reserved for members of the Curious-Smith family. Grunt held out his hand. Vidcund accepted the handshake. In Beaker Castle, Erin Beaker threw down a plastic bag of food into the pit. After the electric fence was implemented, Nervous Subject was fed twice a day in this fashion. An hour after his meal times, he would be allowed up to use the bathroom. “You monster!” Nervous’ accusing wail echoed from the pit. Loki sighed. 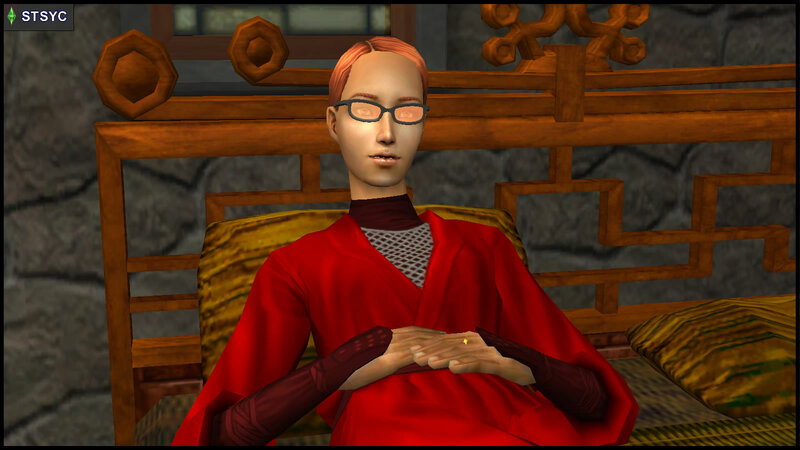 His wife, Circe, had since regained consciousness, but was still resting upstairs. But Loki was sure that like himself, his feisty wife would force herself onto her feet, long before any doctors would typically advise her to. Loki was also sure that another assault was imminent, but the Beakers were certainly in no health condition to pack up and leave now. Besides, would they not be admitting defeat if they fled the battle zone? What would they do with Nervous then? Melt him (^), because if they could not keep him, he should not have any chance to testify against them? No, the Beakers had too much pride and too little working equipment to do any of that. Loki shuddered at the thought that he would probably still be trapped under the fridge now, if not for Erin’s intervention. Erin did not even know how to reconcile within herself the idea that her boyfriend was technically “working for the enemy” in this civil war. 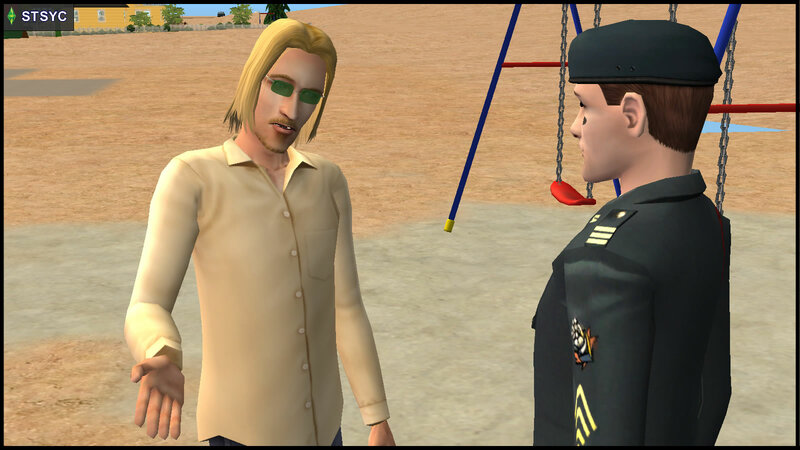 To add insult to injury, Ajay’s Team Grunt affiliation had openly aligned him more closely with Erin’s roommate Kristen Loste, than with Erin herself. Erin tried her best to push away all her worst fears. She thought Ajay was absurdly lucky to have not been seen by either Loki or Circe during the last skirmish. 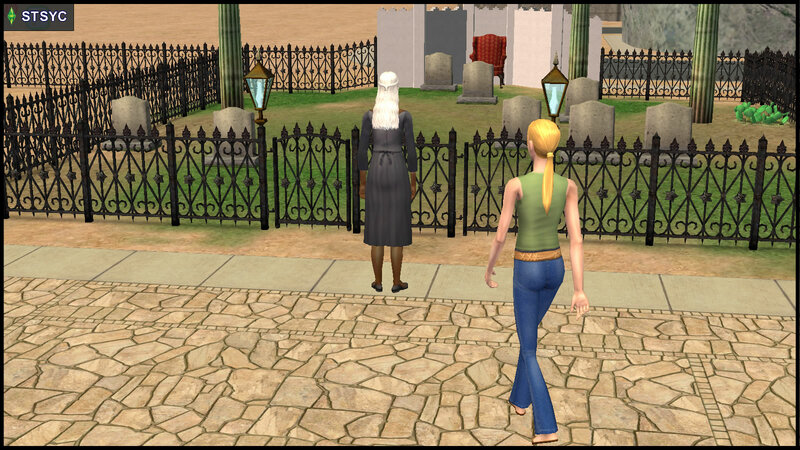 Meanwhile, Olive Specter was out in her yard, counting her tombstones. A female voice rang out behind her. 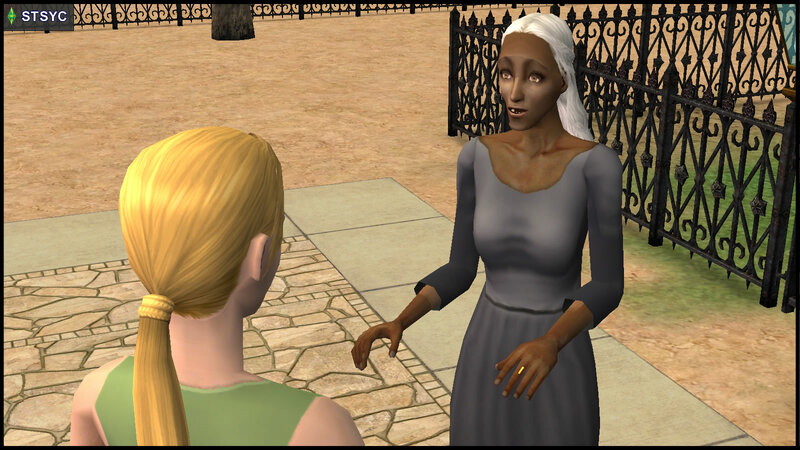 “Olive Specter.” The elder woman turned around. Jenny tried her best not to roll her eyes. 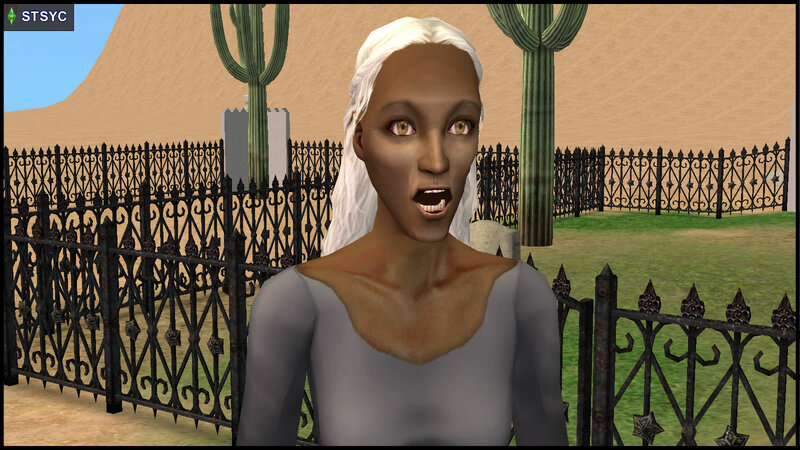 It had been a long time since Olive Specter had shown any emotions, besides anger and frustration, in front of strangers. Jenny tried her best not to look too enthusiastic at Specter’s confession. Specter shook Jenny’s hand warmly. After Jenny left, Olive Specter wondered how it was like to have others on her side, for once. 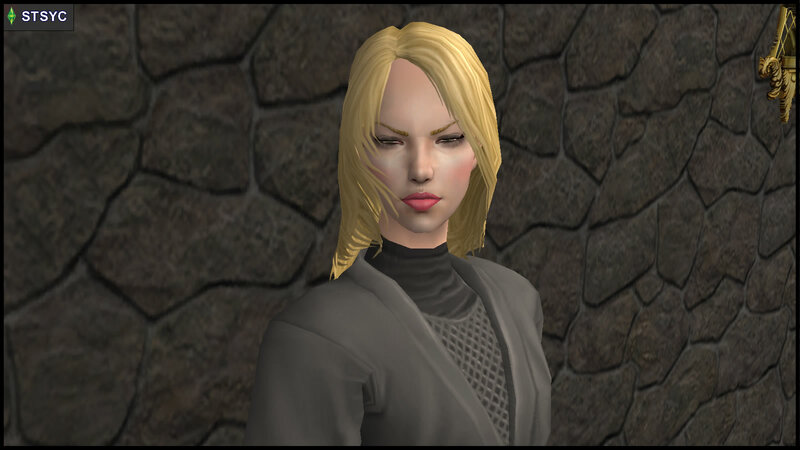 By that, she did not mean zombies under her command, but real people who chose to help her on their own free will. It felt strangely warm, but that was not enough to dissolve her grudge against the Beakers. Specter would honor her promise to command the zombies not to attack Team Curious. But the zombies would still ensure that the Beaker family and property would be utterly destroyed. That would be the Beakers’ ultimate punishment for hurting her son. 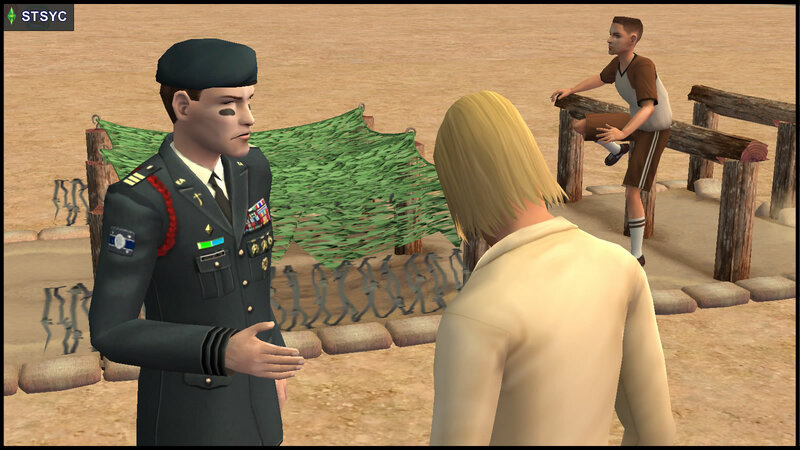 Her “agents” in both camps would ensure the zombies’ timely arrival for each battle. Specter walked up to her niece’s room, hoping to ask her to cook lunch, while she reprogrammed the zombies. The girl did not seem to be inside the house. She was not in the yard either. 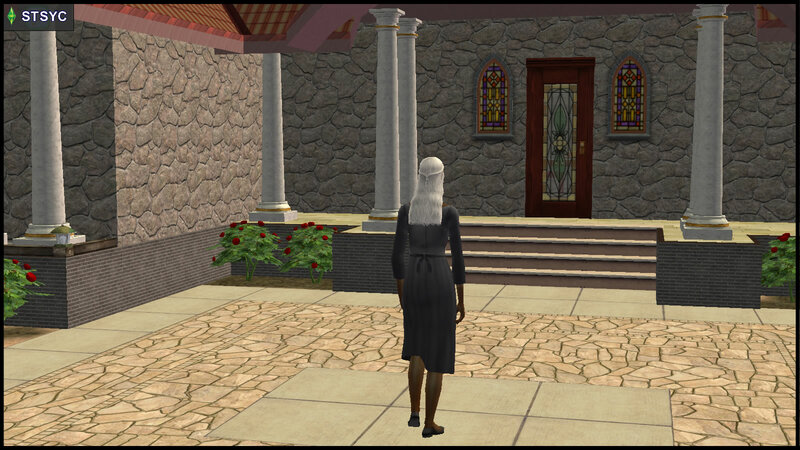 (#) To identify this place, look carefully at the earlier screenshots in this chapter (and before), or recall what you saw in the STM Machinima series. Whatever Ophelia’s reason is to be here, it seems important enough for a Racing Man Observer to be staring directly in her face. 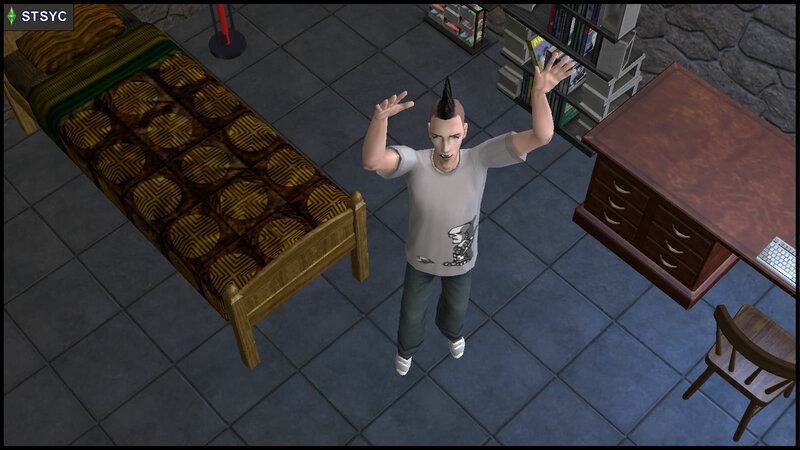 (*) In STM 1.06, Nervous Subject was playing the “pit monster” scenario in Sims Medieval (time 3:53-4:04), as an ironic reference to his premade starting condition. (^) In STM 1.07, Loki and Circe Beaker were faced with this same dilemma, about “melting” one of their captives. Will this captive get their revenge against the Beakers in the STSYC universe? For the POLL on the Grunt-Smith Feud, vote according to what happened in your game, or what you like to happen in your own story. Will Team Curious, Grunt and Specter’s attempted coalition work out? How important are Ajay Loner’s choices? What is Ophelia REALLY up to? Uh oh. I think that Team Grunt is going to get very suspicious about why the zombies aren’t attacking Team Curious and potentially think that they’re responsible. I noticed that Ophelia is quite close to the Grunt house, but I’m not 100% sure off the top of my head whose house that is. 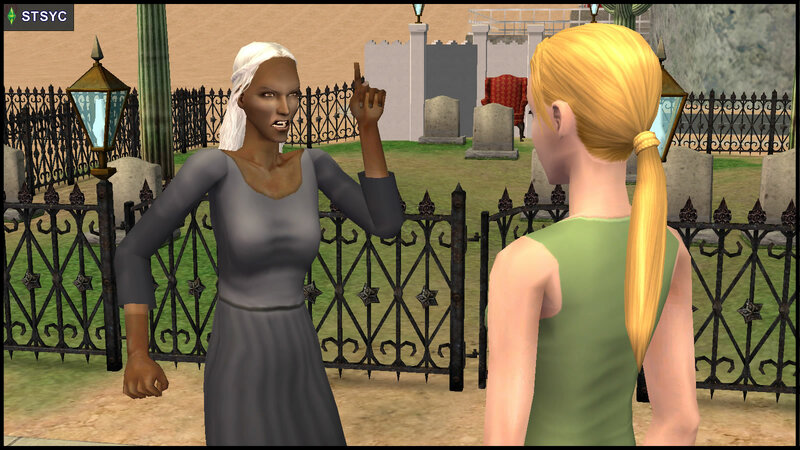 You should do a blog where you play a megahood and combine all the sims 2 neighborhoods and play with all families for one week and fulfil their wishes,what do you think? 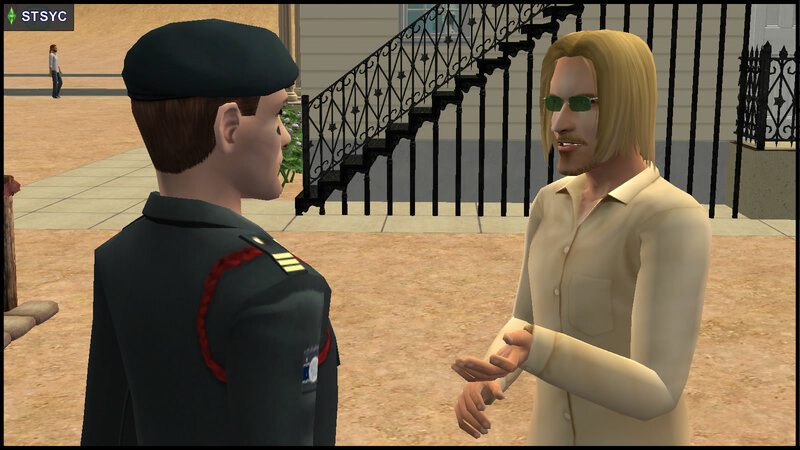 That’s true but General Buzz may have been in denial after all if Olive was responsible what would that mean for Lyla. Perhaps in his denial he misdirected his team. Surely Specter is at the back of their minds… yet with everyone’s attention refocused on Beaker Castle, and all the reasons for them to be in denial, her yard may just be the biggest elephant in the room (or the biggest elephant in StrangeTown). 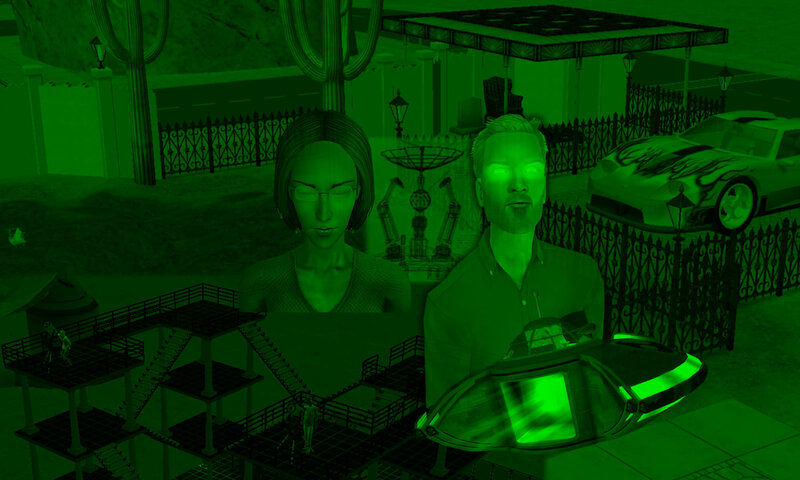 I have an interesting idea.When Specter Yard ends you should do strangetown lothario where Don gets kicked out of Plesantview by the Goths and his mission is to inpregnate all the women in sims 2 (Not includin university and bon voyage women) I think it will be a fun series.What do you think?